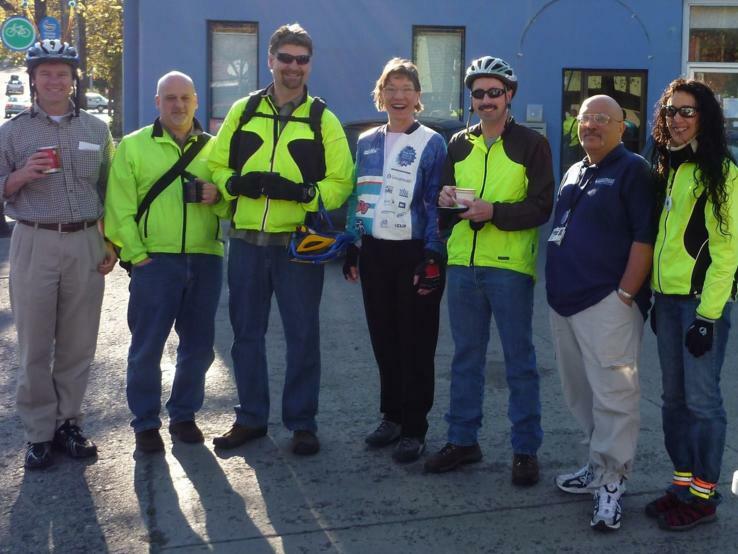 Bike Month Proclamation April 16 – Be There! Let’s pack the City of Moscow Council Chambers this Monday night, April 16 at 7:00pm for the Bike Month Mayoral Proclamation! Wear your brightest cycling gear and bring your friends, family and coworkers to show your support when Mayor Nancy Chaney proclaims May 2012 to be Bike Month. The Council Meeting starts at 7:00pm – please be prompt! Share this post with everyone you know, including friends, family and organizations. Let’s make this a proclamation to remember! P.S. We will be distributing Bike for Life event posters and flyers at the Proclamation, so if you want any for your workplace or other locations, this is a great way to pick them up. P.P.S. All of the Bike for Life events are now listed online at bikeforlifemoscow.com – it’s an amazing line-up this year! To receive annoucements, enter your email (confidential and you can remove yourself anytime).